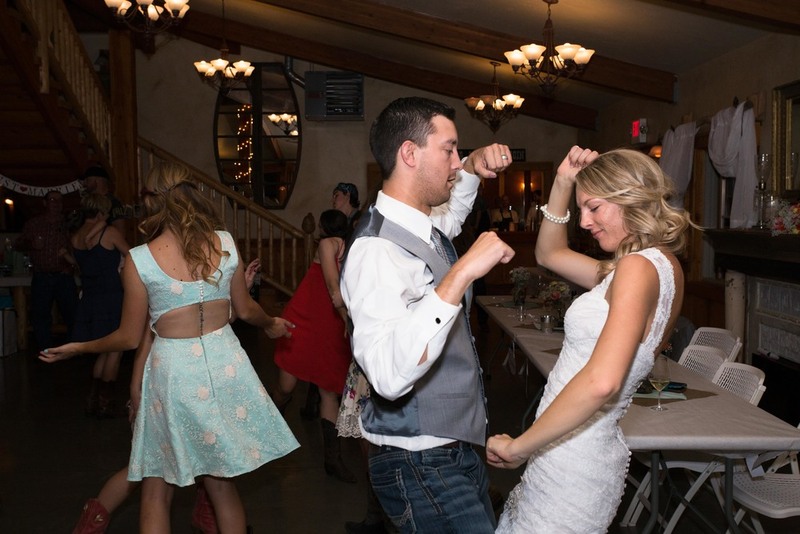 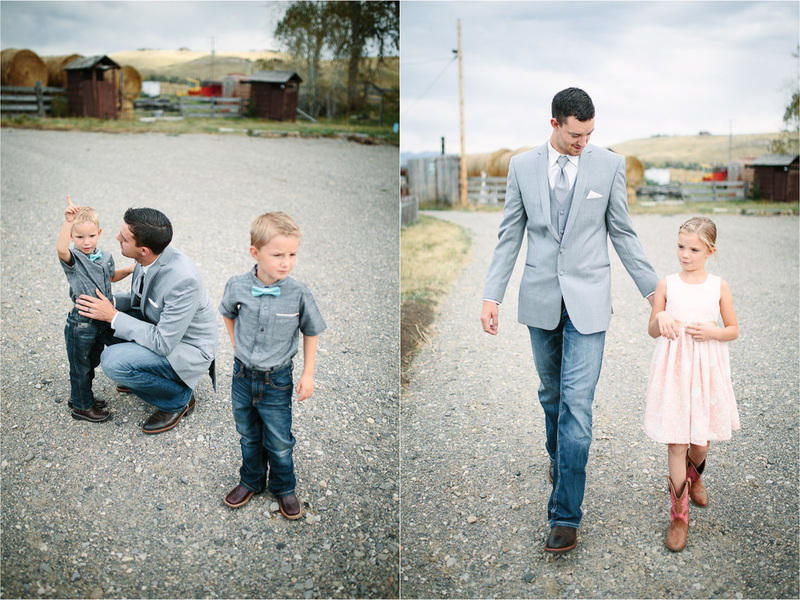 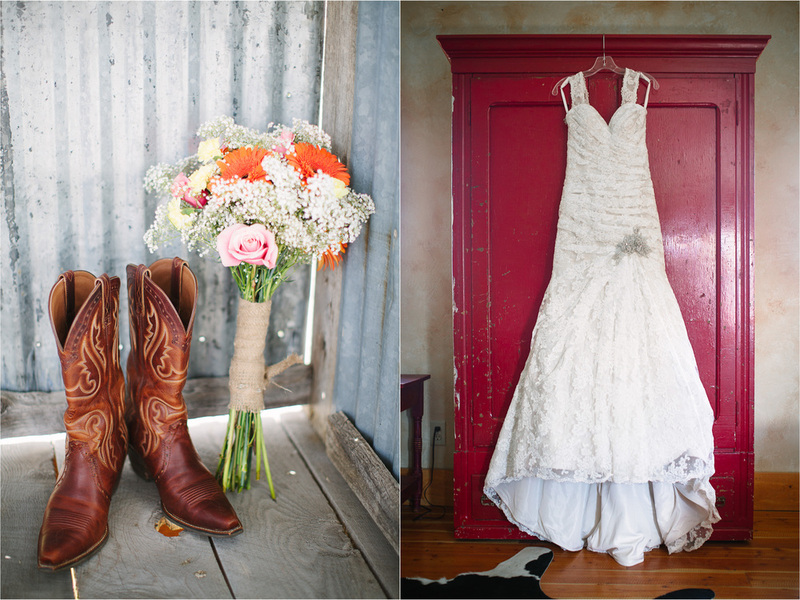 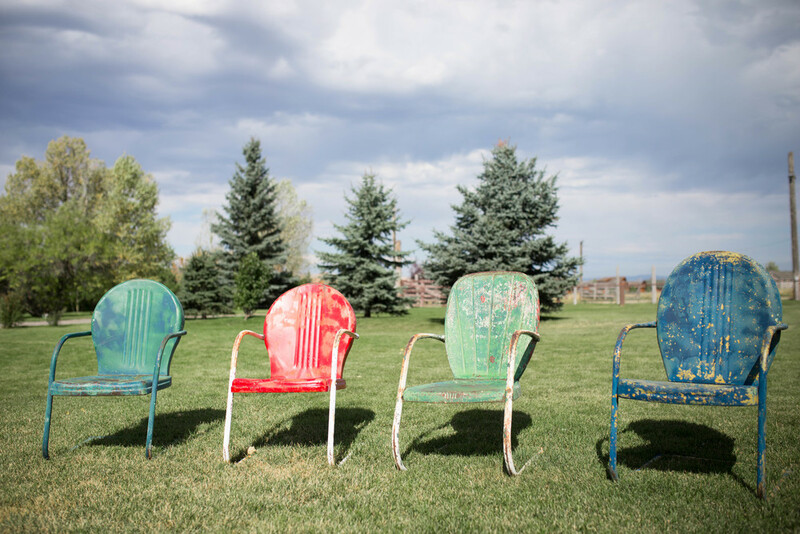 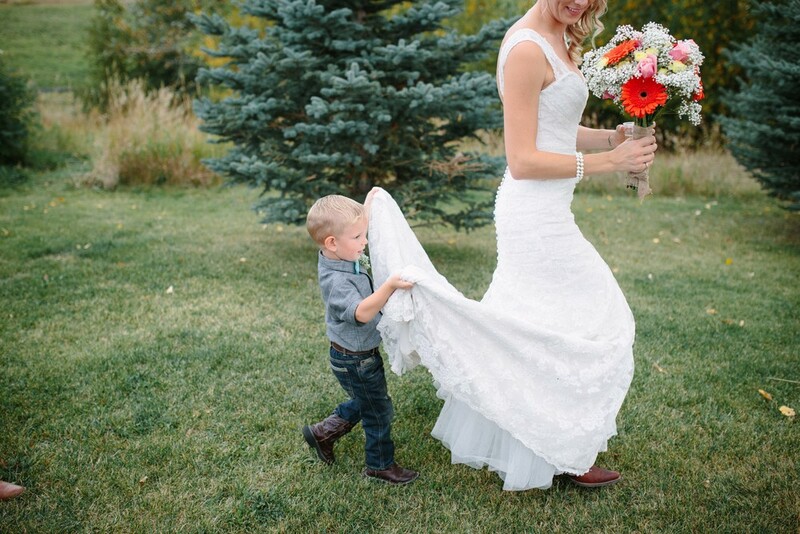 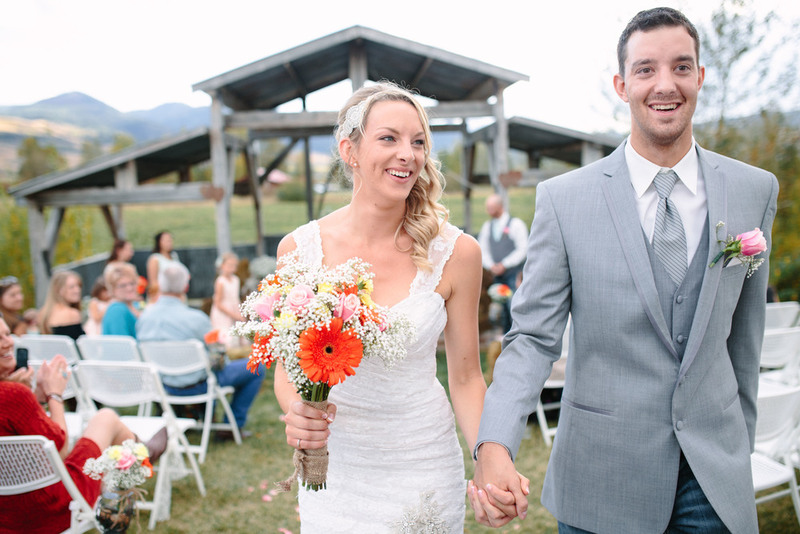 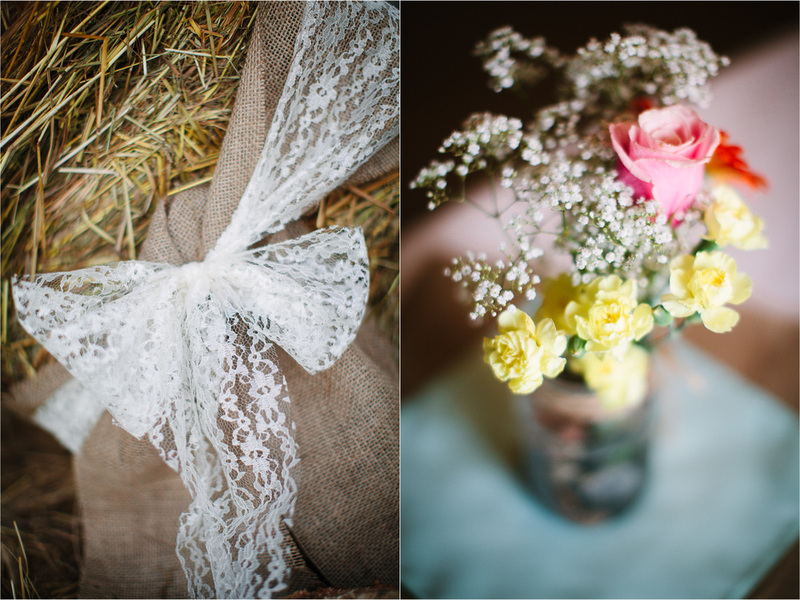 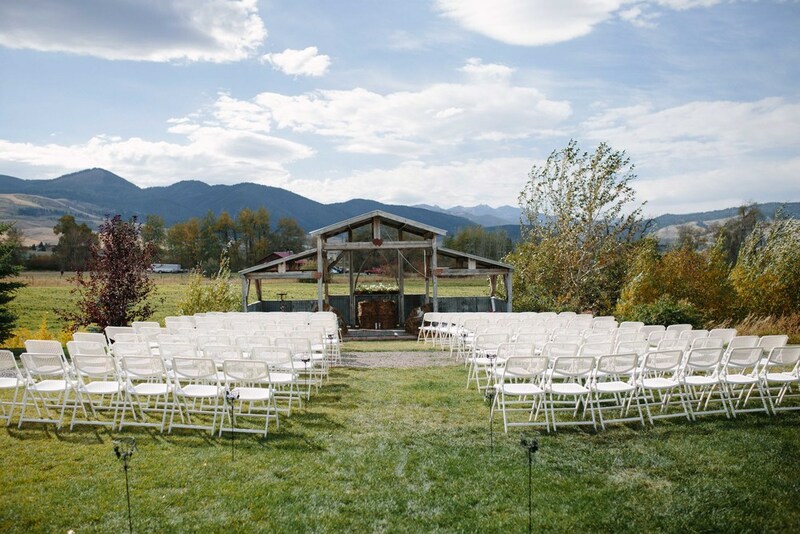 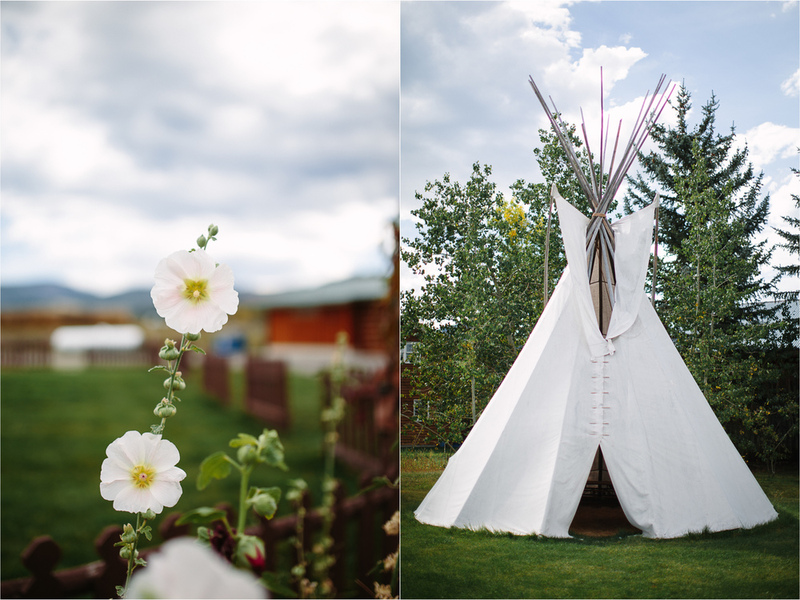 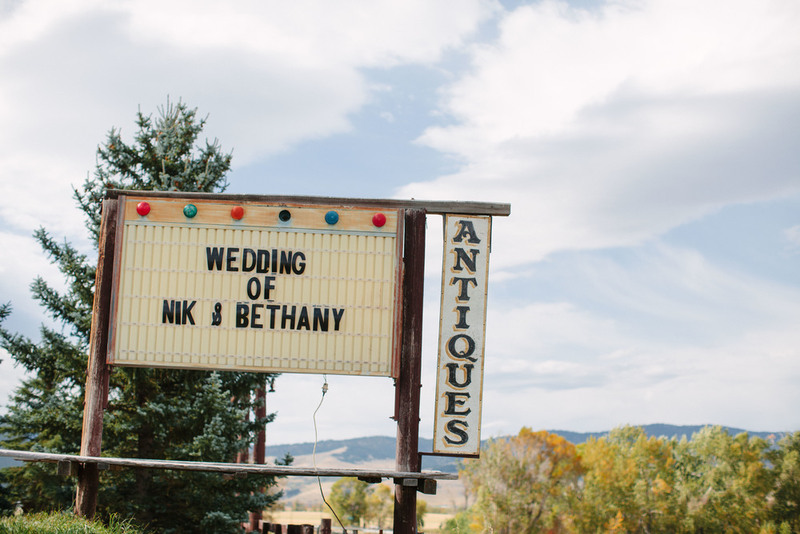 Bethany and Nik were married at Hart Ranch in Bozeman on a gorgeous, colorful fall day. 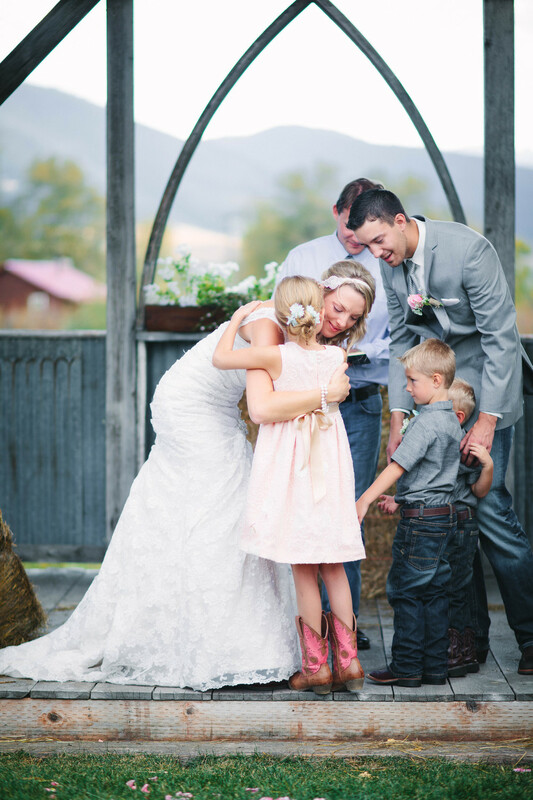 Their day was filled to the brim with family and love, tears and laughter. 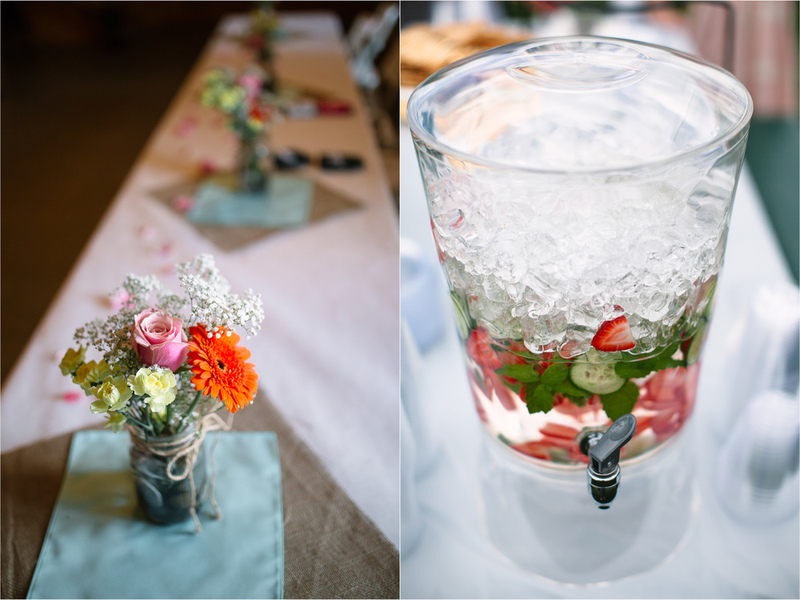 Cheers to the new family! 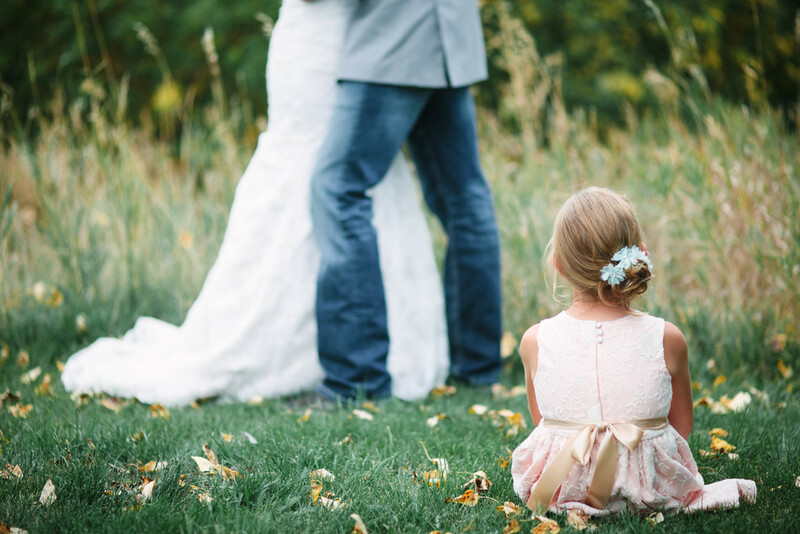 We were so blessed to be part of the beginning of your lives together.